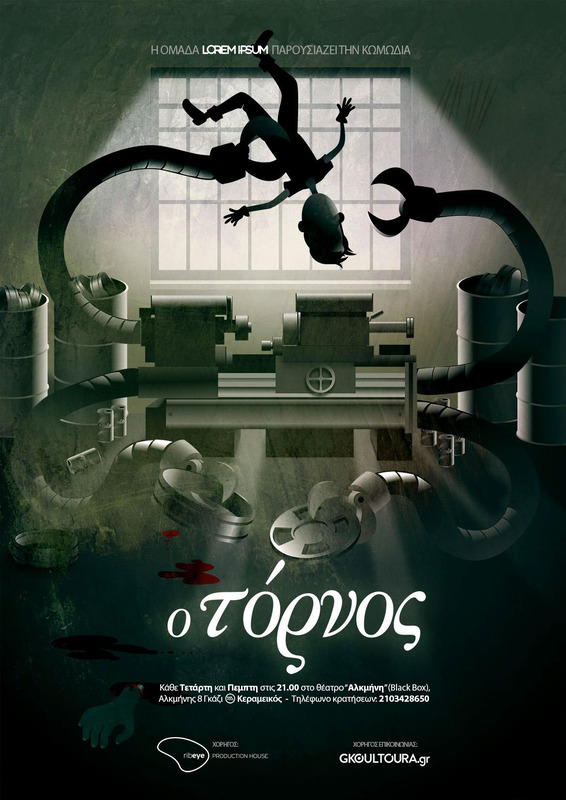 Poster Illustration for a theatrical play. 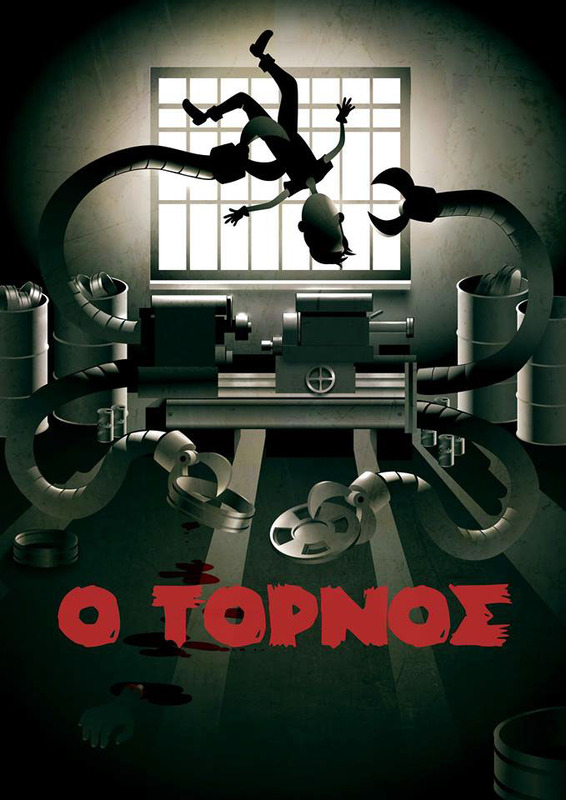 This is a poster i designed, for the theatrical play titled "O Tornos". Tornos is the Lathe in Greek.